How does the extension select the promotional items? Is buyer able to cheat and manipulate discounted items? No, of course, the module does not handle items in the order as they were added to cart. All goods in the cart are pre-sorted by price from the most expensive to cheapest, and only then items covered by the campaign are calculated. Module works both for 1.5.x and 2.x Opencart versions! 3. Go to the admin panel, “Modules -> Order Totals” and install the module. Module status: when it is off –campaign is disabled. Set the duration of the campaign, or leave these fields blank if the campaign has infinite duration. Any field can be empty (so, you can make campaign before or after specified date). However, the module status has priority. If it is turned off, the campaign is turned off anyway. This field support HTML code, so you can apply css styles and use html tags for customization. If this option is set "Yes", the same products with the same discount will be combined into a single total line. 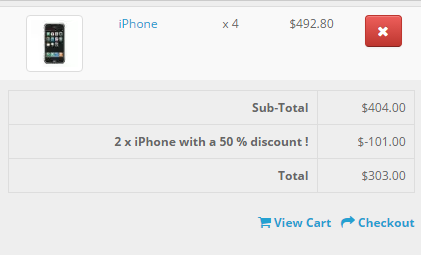 Example: there are 4 iPhones in a cart, each 2nd has 50% discount. 2. 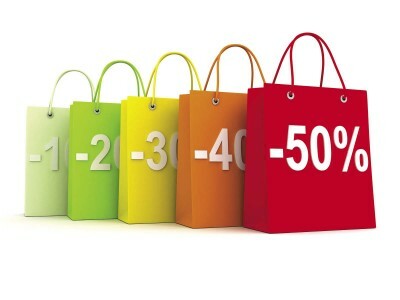 Set discounts from the list: In this case, you have to create a list of discounts. 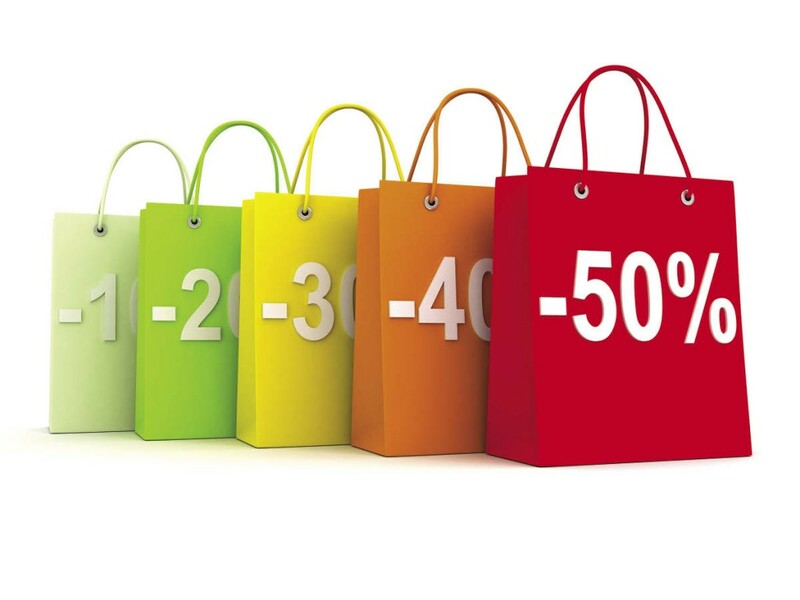 For each promotional product (ordered from cheap to more expensive) one discount from the list will be applied. This setting is applied only when discounts are set by list. Set up the order number. It should be more than the value of "Sub-Total" module and less then "Total" module. It is usually 6 or 7.